Kanye had to deal with a stage-invader. 21. 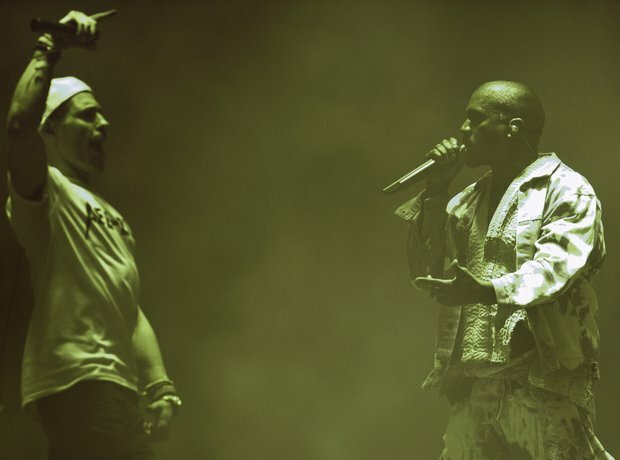 Kanye had to deal with a stage-invader.